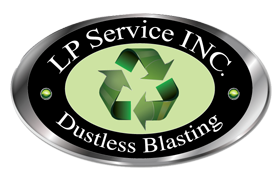 Our dustless blasting service has many applications and can be used to strip any material. Below is a list of some of the most common applications. If you don't see a project listed above please contact us, we can help you with any project.